Tackling a bathroom renovation can be a daunting task. That's why we offer such a comprehensive design and installation service. We manage the whole process from start to finish. Helping you design the perfect room is only one aspect. We also help source every product you need, from tiles and showers to baths, sinks and taps. Our aim, as always, is to design a room that you love and ensure it's installed to the highest standards. A Your Space Living bathroom will add value to your home, but more importantly, it will also add value to your life. 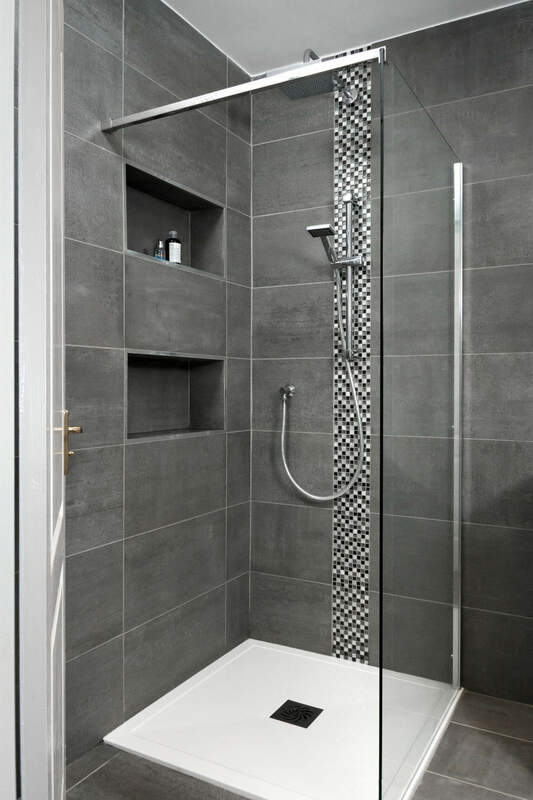 Creating a wonderful bathroom for your home can be relatively straight forward as long as you follow a few simple rules. However, learning the do's and don'ts does take some experience and that's why you should choose the best team to help you. We help clients make the most of their space. Ensuring a practical solution that looks first class, whilst keeping in line with budget. From tile selection to sanitaryware, we give you the product options you desire, keeping you focused and excited at the same time. Once you have the right design and the right products, we bring in a team that will ensure you have a top quality installation and finish that you'll love for years to come.